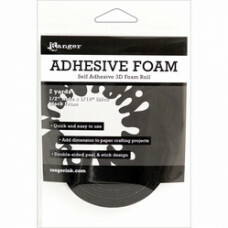 Glues, tape, foam and any other sticky stuff! 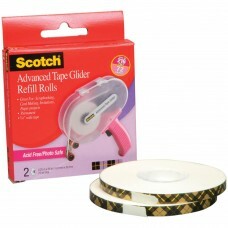 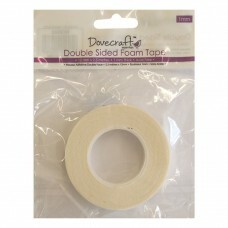 Double Sided Tape (12mm) Kaisercraft double sided tape. 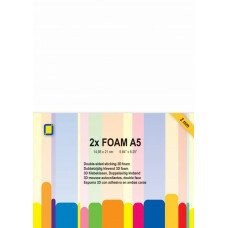 Each pack consists of a 25m long reel that i..
Kesi'art Foam Squares: Each pack contains 1 bloc of foam size A5, 1.5mm thick. 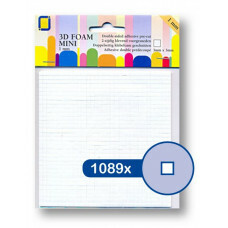 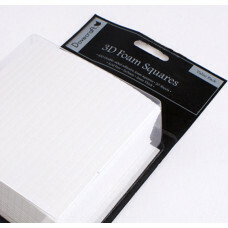 Foam bloc is ideal fo..
Dovecraft Foam Squares: Each pack contains 400 x small foam pads that measure 5mm x 5mm square and a..
Add dimension to your craft projects and make them pop! 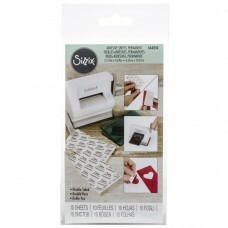 The convenient peel and stick design means n.. 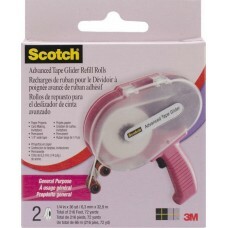 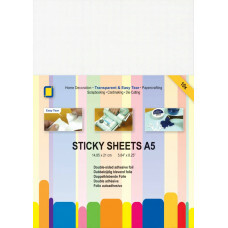 These adhesive sheets from Ranger feature a high tack adhesive that can easily bond to paper, chipbo..